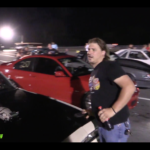 VIDEO: Now Just WTF Is That??? 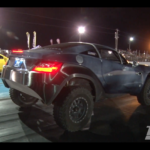 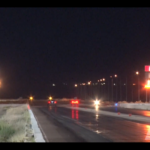 | @localmotors LS Powered Alien Car Drag Racing! 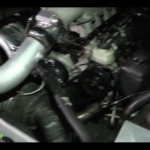 Now Just WTF Is That??? 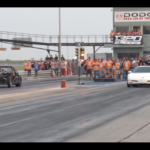 | @localmotors LS Powered Alien Car Drag Racing! 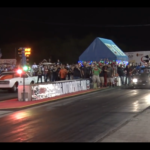 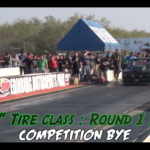 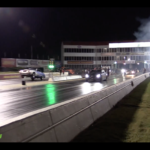 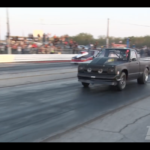 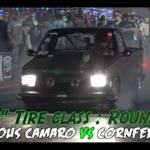 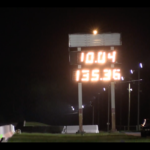 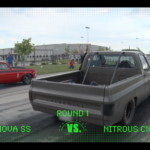 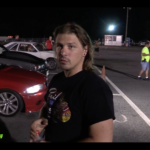 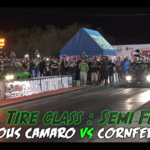 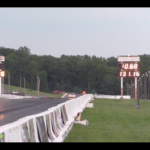 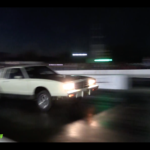 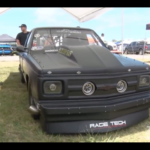 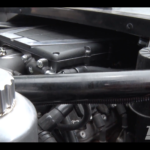 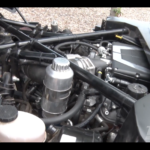 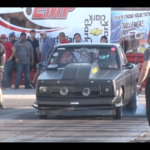 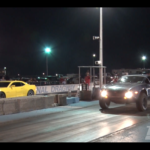 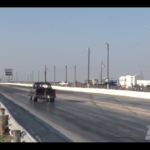 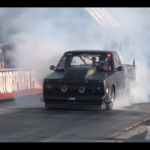 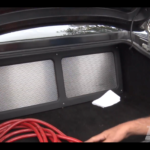 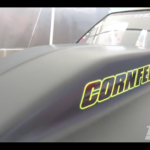 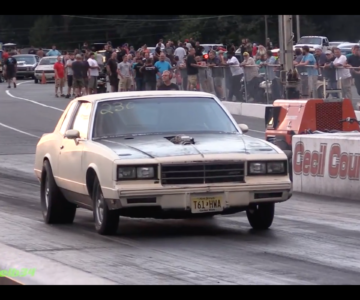 VIDEO: Junkyard Turbo LS Swapped G-Body Surprises The Field! 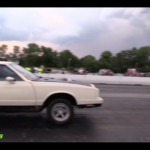 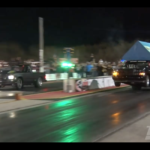 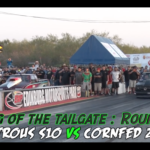 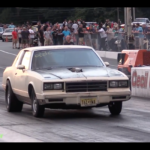 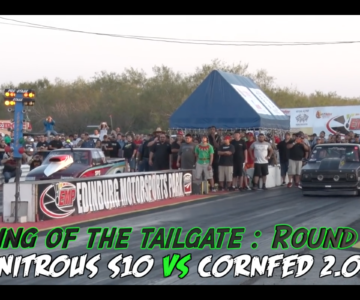 Junkyard Turbo LS Swapped G-Body Surprises The Field! 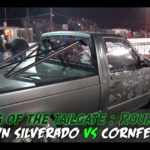 | This one is about as crusty as they come…true sleeper!